Want to stay up with Jim Rogers? 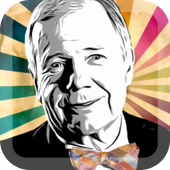 Jim Rogers Tracker – The Ultimate Fan App ! Your news source to follow Jim Rogers. The Man, the Legend, the Myth… Jim Rogers is one of the most successful long term investors of all times, he accounts for some of the most profitable market predictions of modern history. – Video: All his latest video Appearances. – News: Feed with all his news tracked by google. – Blogs: Feed with several dedicated blogs. 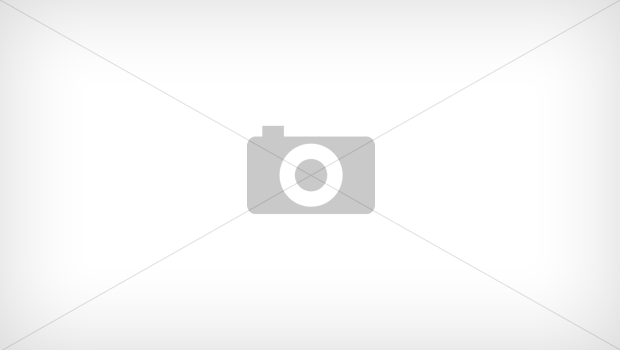 – Books: List of all his books and related books. – Photos: Stream with Photos posted by fans. If you’re a true Jim Rogers Fan and a real long term investor, this app is a must !